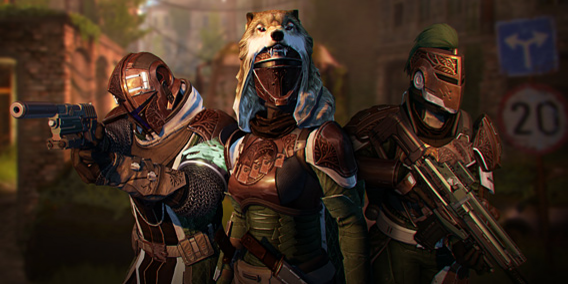 If you were looking forward to Destiny’s monthly Iron Banner event, then prepare to be disappointed. For the month of December 2015, Iron Banner will return after the conclusion of the Sparrow Racing League event, which is scheduled to end on the 29th. 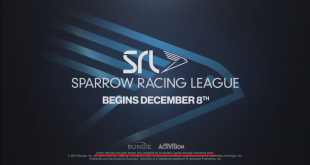 However, there is no exact date that Bungie has specified, as Bungie has stated that it will return “sometime” after Sparrow Racing League ends. This means that in a best case scenario, Iron Banner will extend into some of your holiday plans. In a worst case scenario, Iron Banner will make a return on January 5th, the first Tuesday of the month. Of course, this is all under the assumption that there was an Iron Banner scheduled for December to begin with, as its also entirely possible that the Sparrow Racing League displaced Iron Banner with its unusually long duration. While no one outside of Bungie knows what the potential rewards for the December season of Iron Banner would have entailed, it is likely that it would have been helmets and class items. 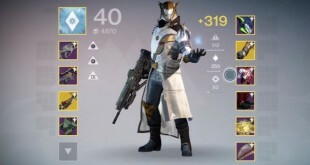 This is based on the logical idea that since high quality helmets have traditionally been the rarest items in the game, and Lord Saladin has already sold all the other armor pieces, then the only thing left would have been the Iron Companion set of helmets. Tin foil hat time, yay! Of course, you may ask why has Iron Banner been pushed back so far, despite its relative novelty as a monthly event and the lack of content that has been plaguing Destiny in general. 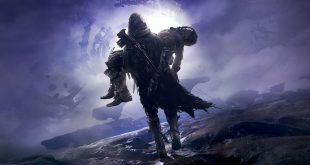 After all, the last couple of seasons took place right after Destiny got a monthly update, which also tends to fall on the first Tuesday of every month. $10 for a book? Why, its only exponentially cheaper than a college textbook, and it is just as useful! A pessimist may point out that since the Sparrow Racing League event has many potential things you can spend real money on, Bungie wants to maximize the profits they get from Sparrow Racing by making it the sole monthly event. 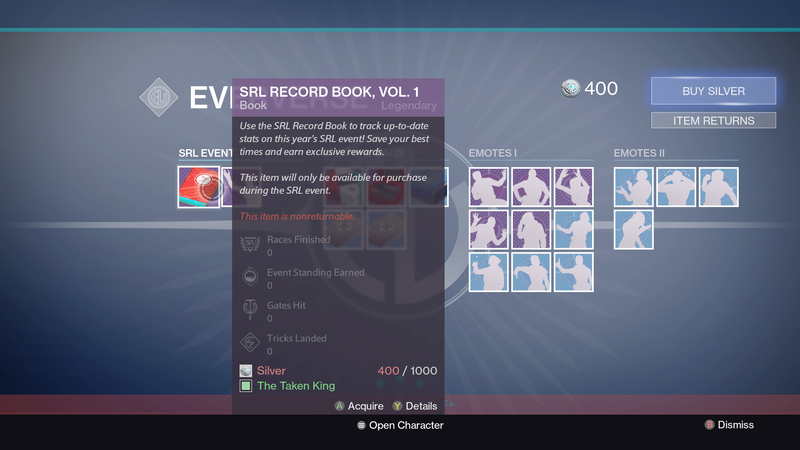 After all, the cost of annoying some people with a delayed event is nothing compared to what Bungie can possibly get in revenue from milking a few whales for another couple of weeks.